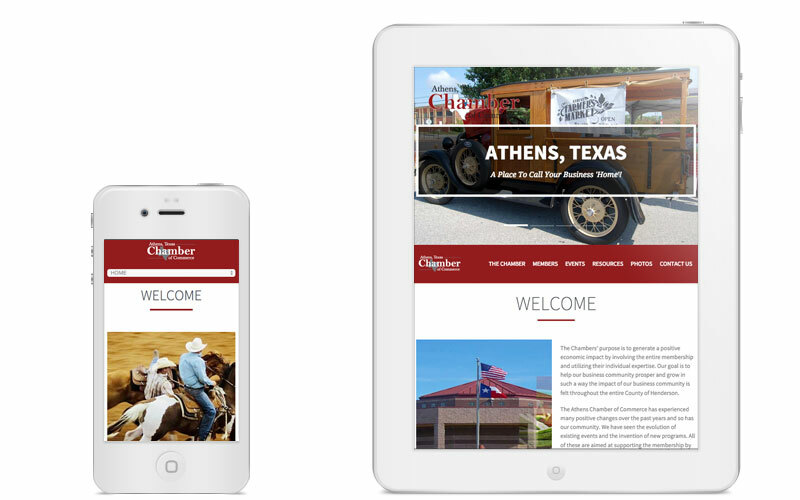 "Chris and his team did a great job getting us to this point!" 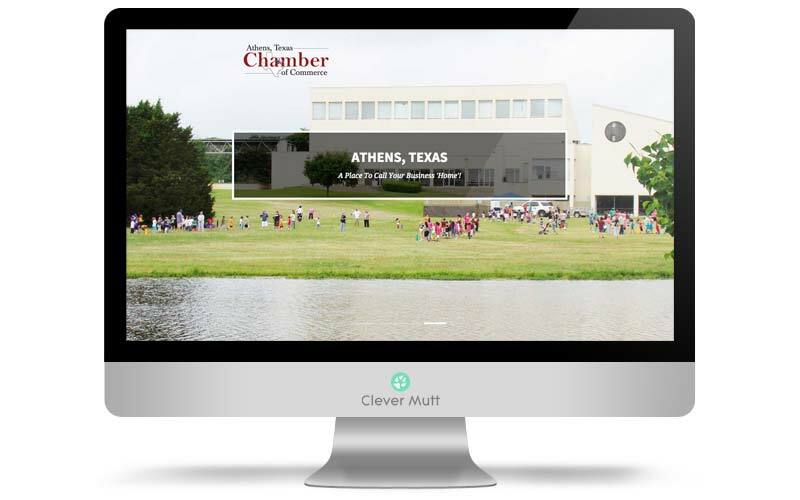 The Athens Chamber of Commerce hired Clever Mutt™ to provide a complete website makeover, with the new site optimized for mobile using responsive design and powered by the Clever Mutt™ Portal web content management system. The Chambers' purpose is to generate a positive economic impact by involving the entire membership and utilizing their individual expertise. 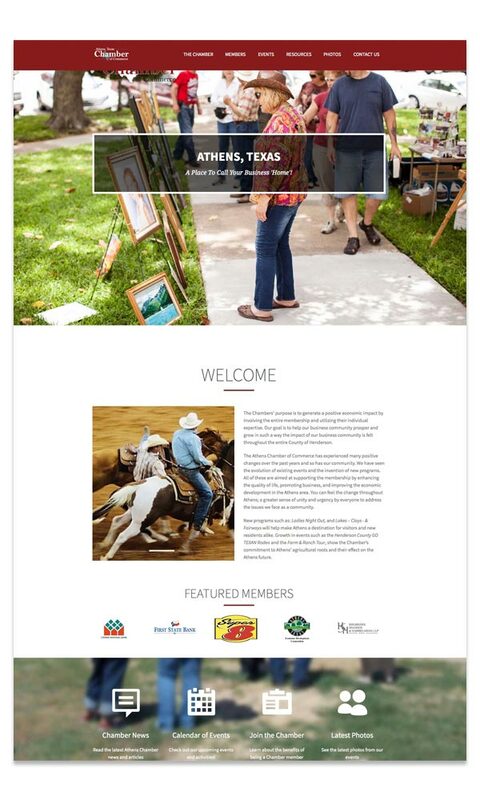 Their goal is to help our business community prosper and grow in such a way the impact of their business community is felt throughout the entire County of Henderson.